Citicene is a landscape architectural design studio creating spaces and places for living. Our primary focus is communication - enhancing our Clients projects through our expertise, knowledge and experience to deliver projects that contribute positively as integral components of urban development. 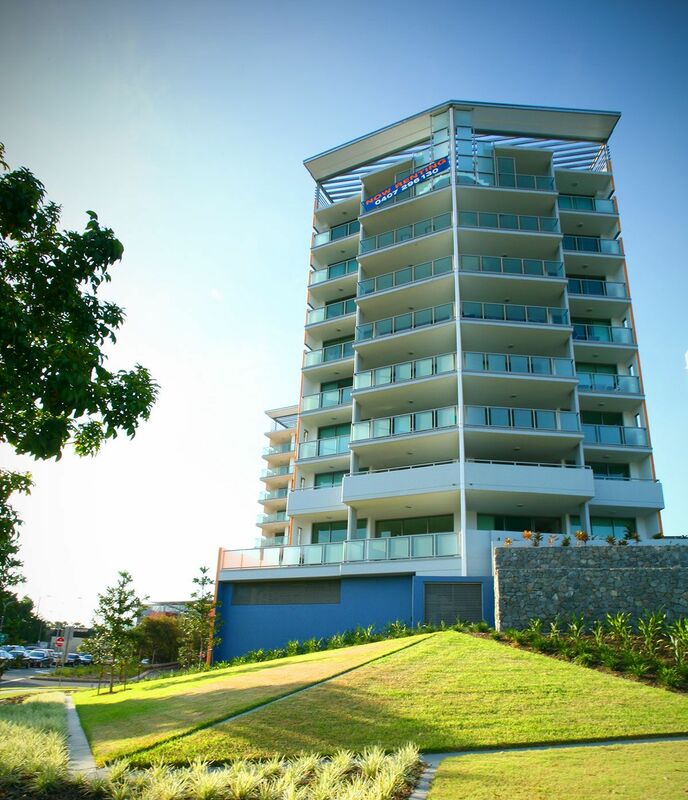 Our experience varies from significant infrastructure projects, high-rise towers and large scale sub-divisions through to small individual premium lot developments. 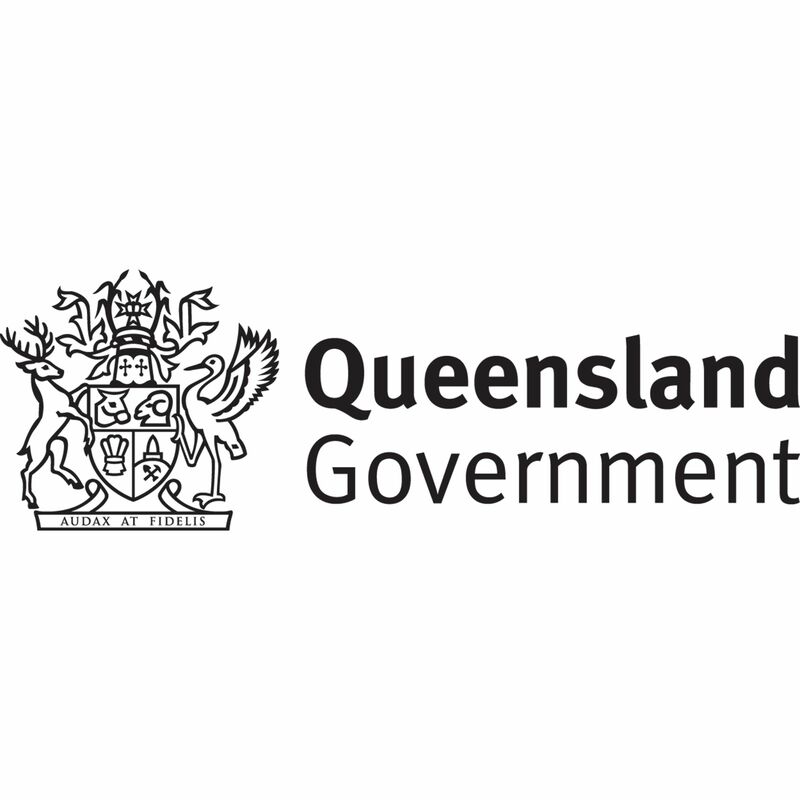 We have a proven track record of successfully completing many types of government and private projects. This includes infrastructure transport systems, theme parks, residential sub-divisions and inner urban high rise developments - just some of the few types of projects we have delivered. 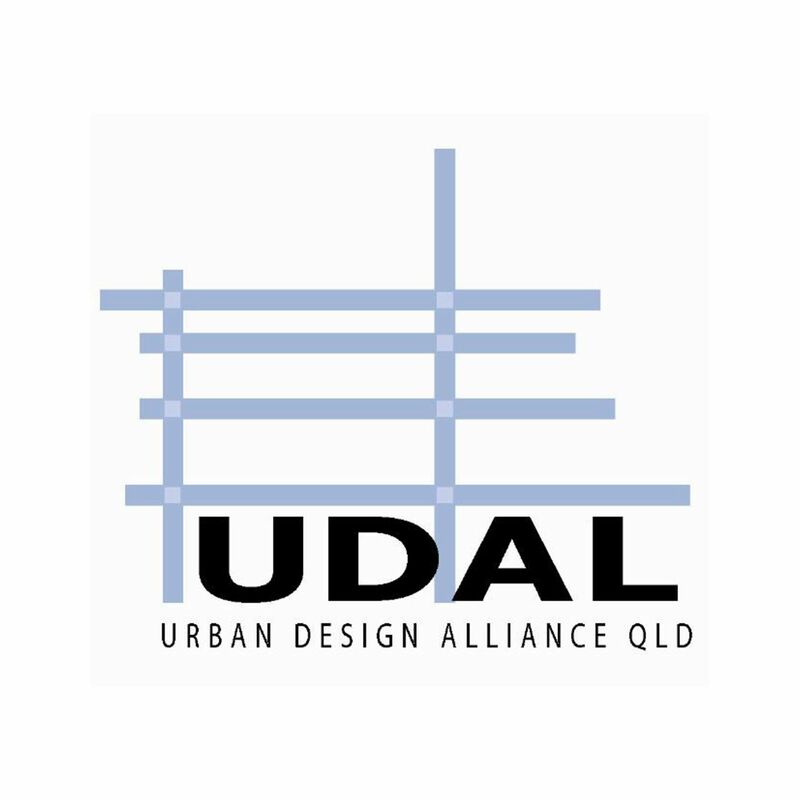 We are Registered Landscape Architects and are members of the Australian Institute of Landscape Architects. We embrace the Australian Landscape Charter and aim to deliver responsive, professional and accurate solutions as part of your consultant team. 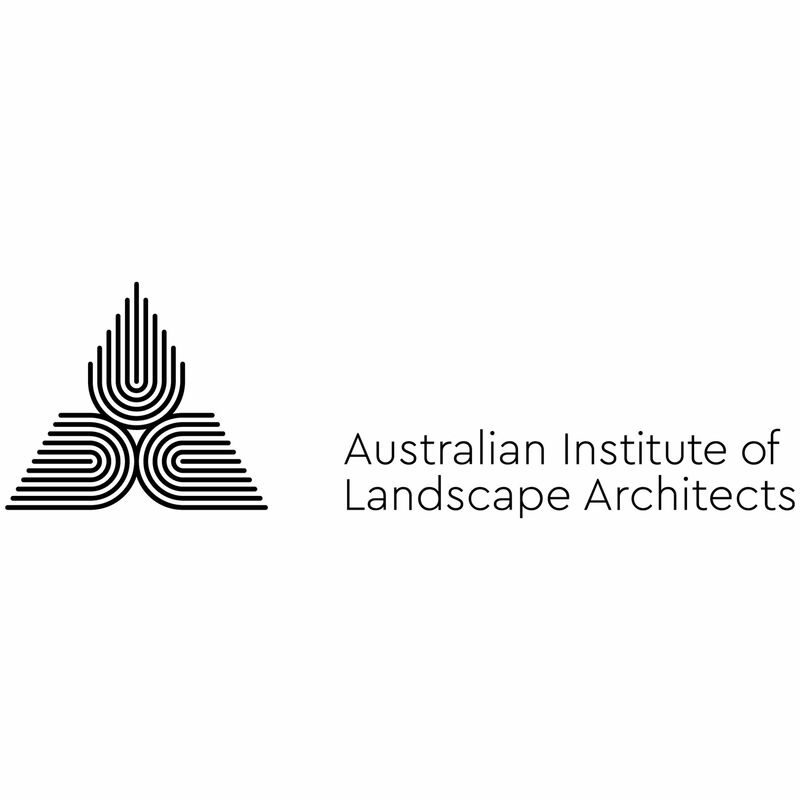 We embrace the Australian Landscape Charter by the Australian Institute of Landscape Architects. The quality of Landscape underpins the viability of life on earth. Protection, enhancement and regeneration of ecosystems in a creative and sustainable manner. Respect for environmental, socio-cultural and economic conditions. We are passionate about design. Well thought out design is timeless and often the simplest solution provides the strongest statement. Providing the right knowledge on time to your project is crucial to its success. As Landscape Architects, naturally we also have a strong interest in the protection of the environment through the correct planning of developments and the inclusion of new landscape elements that contribute positively as integral components of urban development. Any project is challenging. We are just one part of any project team and depending on the scale and complexity of your project, our involvement can vary. 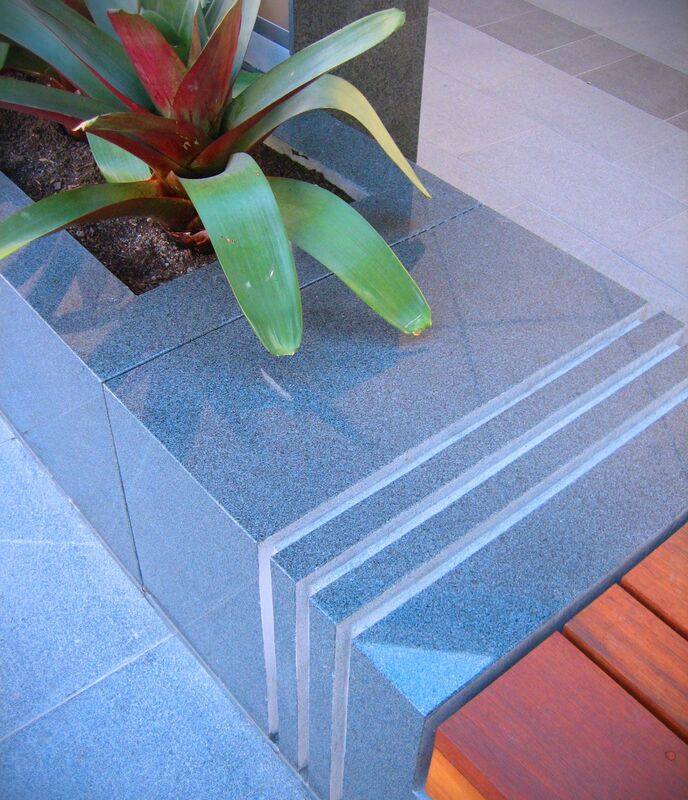 We are Registered Landscape Architects and are members of the Australian Institute of Landscape Architects. With a combined experience of 25 years of our team members, we have a track record of many types of commercial, government and residential projects. Our primary focus is Landscape. In addition to this, we also provide a broad range of related services. From Conceptual Design through to Visual Analysis and Visual Impact Assessments, we aim to deliver our services promptly and coordinate with all other relevant consultants in your project team. Coordination between consultants, files and documents can make or break a project. We understand how critical this is the ensuring the project runs smoothly, efficiently and on budget. The success of your project is dependant on regular clear communication. We aim to be pro-active at all times to ensure we are keeping up with the pace of your entire consultant team. - have been well coordinated with your project team. Meeting construction budgets is important. Avoiding cost 'blow outs' avoids rework and wasted time. Citicene can assist in delivering up to date relevant landscape construction costs. We are constantly involved in landscape projects at varying stages and as a result have detailed knowledge of current construction prices from Landscape Contractors. We apply this information to our Landscape Concepts to ensure the landscape is delivered on budget. In addition to this, we enjoy the challenge of meeting our client's budgets for each project we work on and we often identify areas where significant savings can be made. Planning your landscape correctly from the start will save you money in the long term. were finalists including the following. Citicene are members of the following Groups and Organisations. Corporate Member - We are qualified and Registered Landscape Architects.